Powerful air throw with auto swing 6 fin fan blades. Four side cooling pads for superior cooling. 100% sound proof full unbreakable plastic Body. Even operates on inverters, ups or generators. 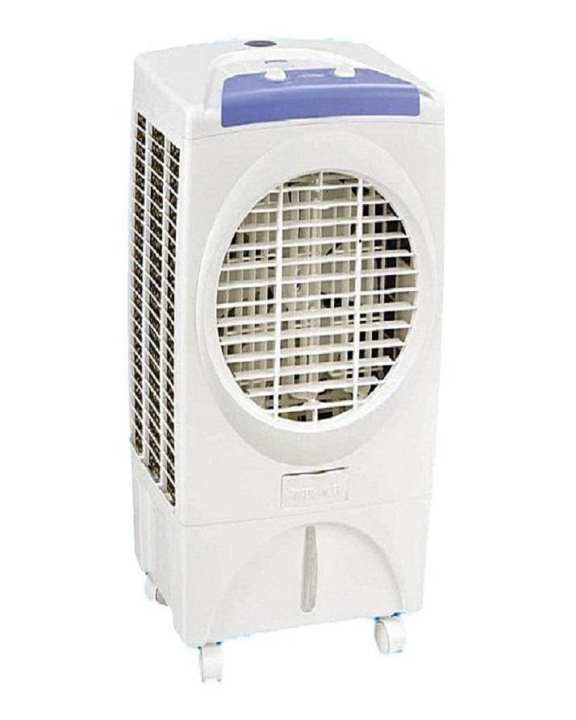 This air cooler easily availible in market upto 12000 so sellers kindly make your price accurate otherwise no one buys this cooler.